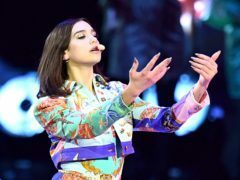 Ariana Grande is at the top of the singles and album charts. 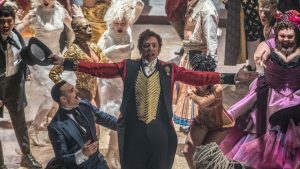 The soundtrack to The Greatest Showman is on course for a 26th non-consecutive week at the top of the charts. 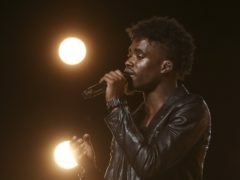 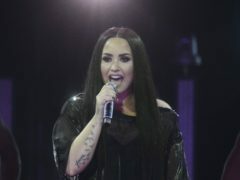 Dalton Harris has got off to a strong start in the charts after winning The X Factor, with his debut single opening at number 23. 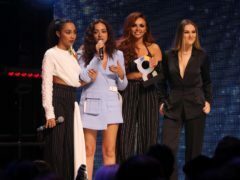 Little Mix have a battle on their hands in the race for the top spot of this week’s singles chart. 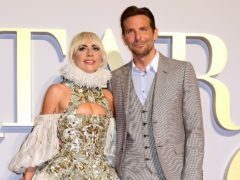 Lady Gaga has landed her fourth number one album with the official soundtrack to her new film, A Star Is Born. 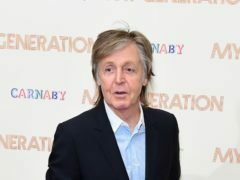 Sir Paul McCartney is taking on Eminem for the top spot in this week’s album chart. 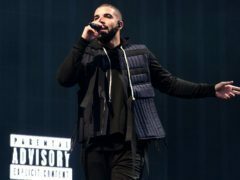 Drake and the official soundtrack of Mamma Mia! 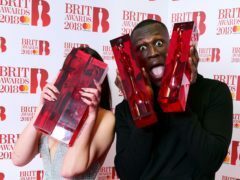 Here We Go Again have maintained their places on top of the UK singles and albums charts for another week. 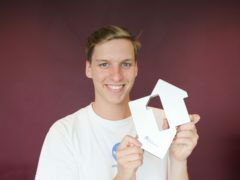 Now That’s What I Call a chart topper! 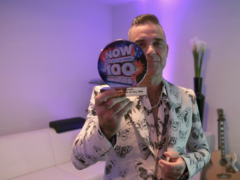 The 100th edition of the Now That’s What I Call Music! 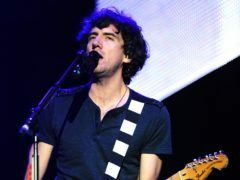 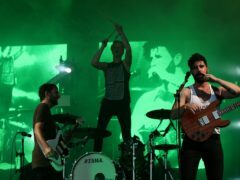 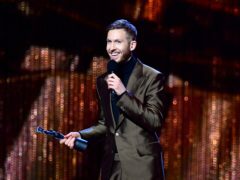 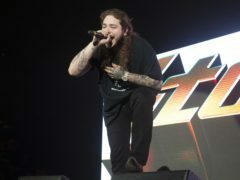 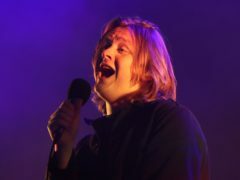 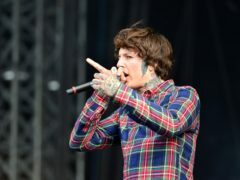 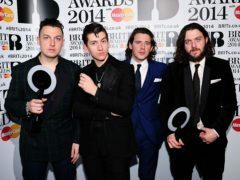 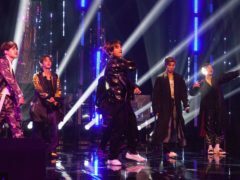 compilation has become the fastest-selling album of the year, the Official Charts Company has said. 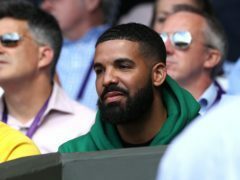 Rapper Drake has not only landed his third number one single of the year, but he has done it while his album is also at the top spot. 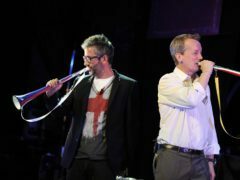 Comic duo David Baddiel and Frank Skinner’s football song Three Lions has shot to number one on the UK singles chart despite England’s semi-final defeat to Croatia in the World Cup. 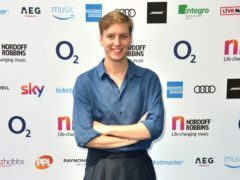 George Ezra has topped the singles chart for the first time ever with his latest track Shotgun. 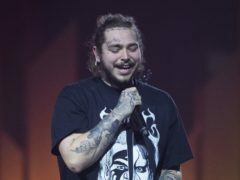 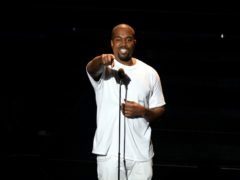 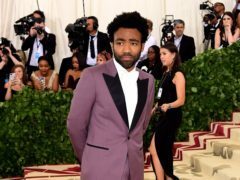 Kanye West has been denied number one on the UK album charts by The Greatest Showman soundtrack on the day the rapper turned 41. 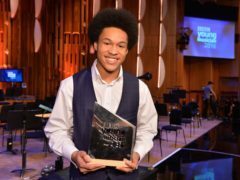 Teenage cellist Sheku Kanneh-Mason has achieved a new chart high following his performance at the royal wedding of the Duke and Duchess of Sussex. 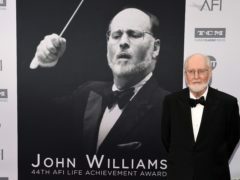 Composer John Williams has reached the top 20 of the UK albums chart for a non-soundtrack release for the first time in his 60-year career. 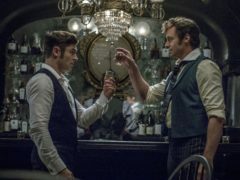 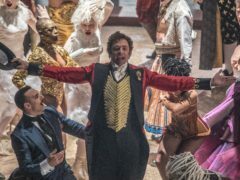 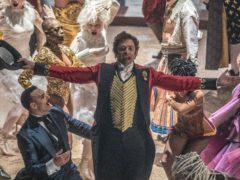 The Greatest Showman soundtrack has climbed back up the charts for its 12th non-consecutive week at number one.